Are the Japanese really skinny, or are Americans simply expanding to the point where everybody else looks smaller? Whatever the case, the Japanese have, during the age of the Big Mac, managed to maintain their “normal” sized waists without starving themselves. So, what are the secrets of the Japanese? Let’s have a look. 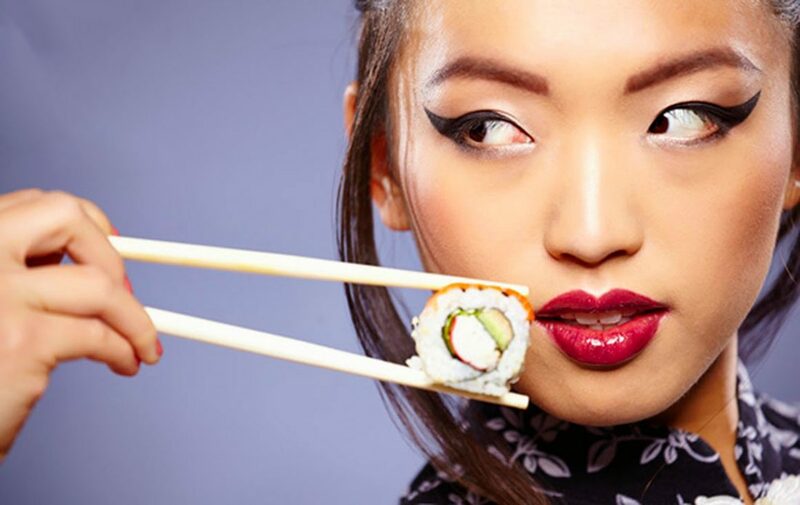 The staple diet of sushi, vegetables, noodles and rice is traced back to the history of Japan where only the wealthy were able to eat more luxurious foods such as meat. Even though meat is generally more available, the tradition of preparing dishes containing fish is still prevalent at meal times. Compared to red meat, which is linked to heart disease and obesity, fish, on the contrary, is high in Omega 3s and reduces abdominal fat. Macaroni, bread, chips, doughnuts, croissants – you name it – most of our shopping carts contain refined carbs to nurse our Carb Addictions. 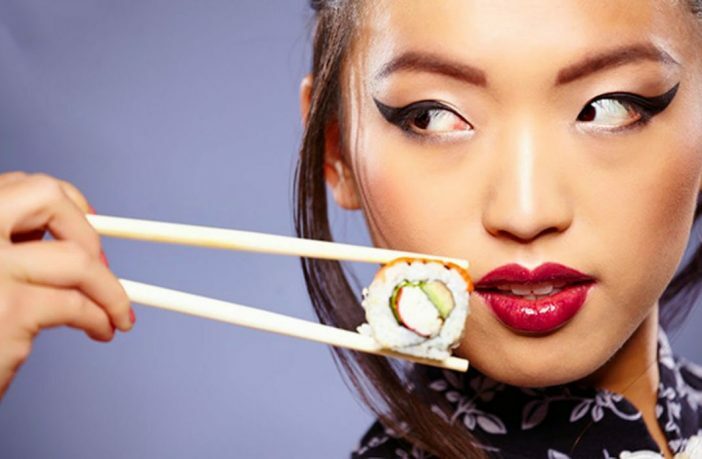 This is not the case in Japan, where fermented foods such as kombucha, kefir, miso, sauerkraut, kimchi, and tempeh are popular. 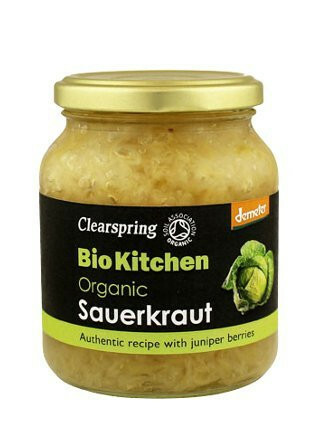 Fermented foods have undergone the process of lacto-fermentation allowing the natural bacteria to feed on the starch and sugar of foods. The Japanese also love green tea, which is known for its weight loss benefits. The cities are simply not built to drive which makes public transport the primary means of getting around. From your house to the train station, to the train station to the office, and back again – it all requires walking. And if not walking, the next best option is cycling around. This is all unplanned exercise, which burns calories and reduces weight gain. 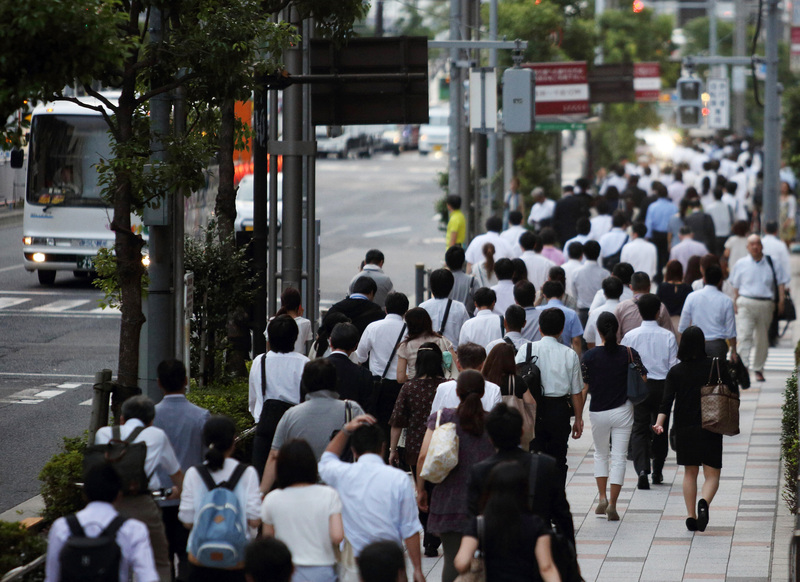 We spend hours at our desks, and so do the Japanese. But what’s the difference? We have our chocolates and sweets stored in our drawers for easy avail… whereas they don’t. 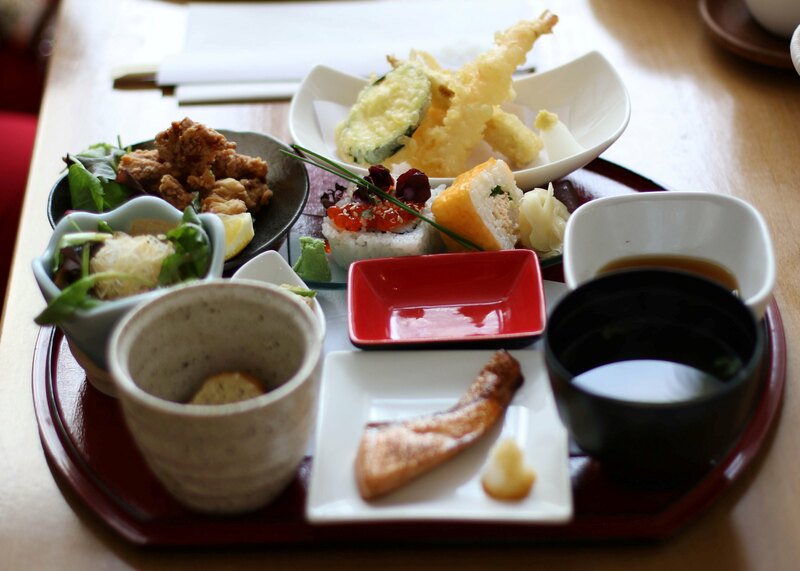 It’s unusual for Japanese to eat on the go or to snack at their desks – it even seems frowned upon. Eating is kept at meal times, sometimes lunch is even skipped, but there is always a proper sit-down meal – which is more often than not cooked. Needless to say, compared to Mcdonalds and Burger King, the portions the Japanese eat are a whole lot smaller. They usually eat out of bowls or smaller plates, making the meal seem more. meal times offer a variety of foods, which gives an impression that you’re eating a large amount of food. Portion size plays a huge role in weight loss and lower calorie intake. 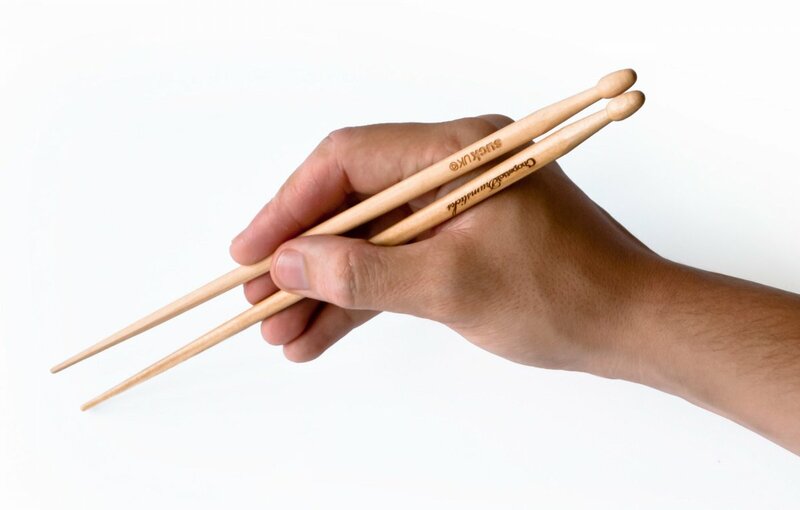 Chopsticks are not supposed to be easy dining utensils, which is exactly why the Japanese use it. Because of its difficulty, it hinders the speed at which you eat causing you to eat slower. When you eat slower, you give your brain and stomach enough time to have the conversation of when are full, resulting in eating less.